Plans for the city of Jamestown’s most ardent annual display of patriotism are now underway. 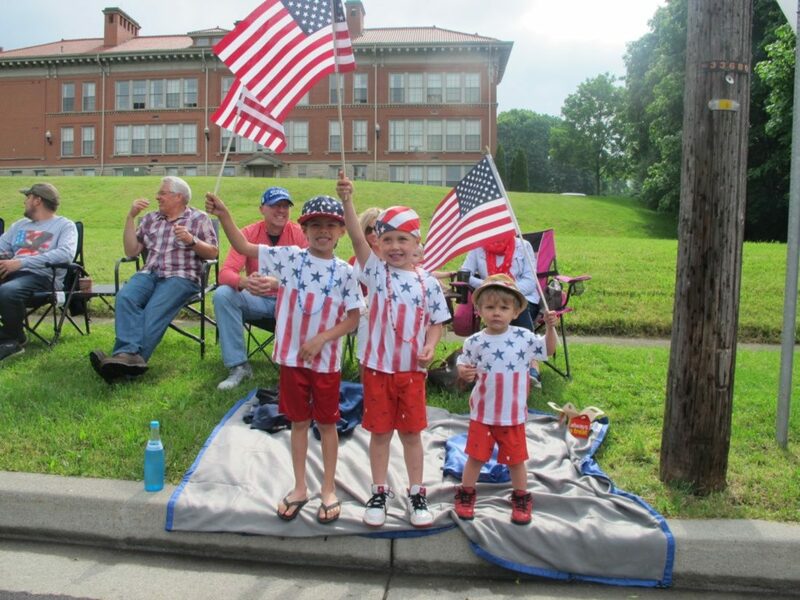 The United Veterans Council of Jamestown is inviting all veterans and their families, organizations, groups, schools and government officials to participate in the city’s 2018 Memorial Day parade and celebrations, to be held Monday, May 28. Members of the United Veterans Council of Jamsetown are asking that community members reflect on what Memorial Day truly means to them. Memorial Day, originally referred to as Decoration Day, is a day to remember and honor those who have died while serving in the United States Armed Forces. Unfortunately, according to Chairman Joe Paladino, the traditions associated with Memorial Day are beginning to erode in American culture. Corp. Ken Furlow will be master of ceremonies for this year’s Memorial Day activities. Paul Arnone, a World War II veteran, will serve as parade grand marshal. Line-up will start at 9 a.m. and the parade will start promptly at 10 a.m. with services to follow in Soldiers’ Circle at Lakeview Cemetery. To participate, contact Melodie Paladino, United Veterans Council of Jamestown secretary, at 450-6768. Planning meetings are being held May 2, 9, 16 and 23 at 6:30 p.m. at Ira Lou Springs Post 149 American Legion, 364 Fluvanna Ave., Jamestown. Volunteers are needed.